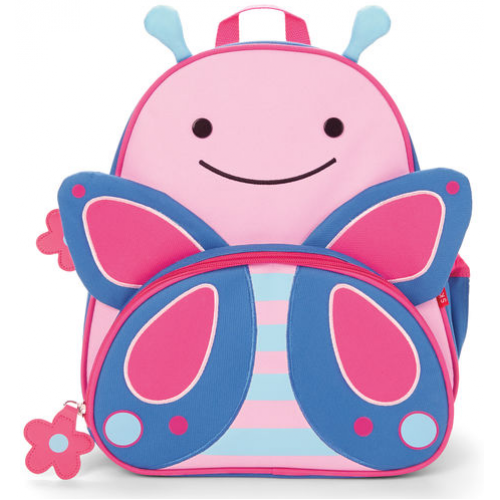 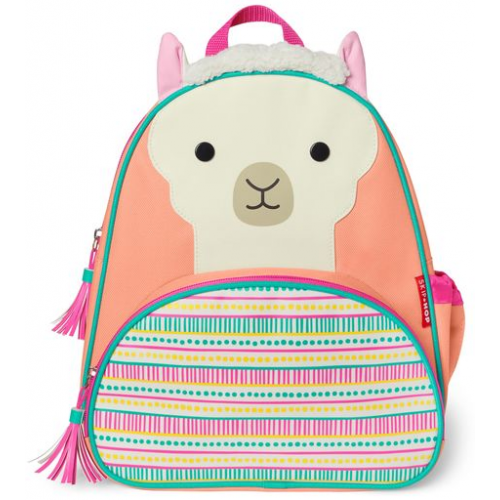 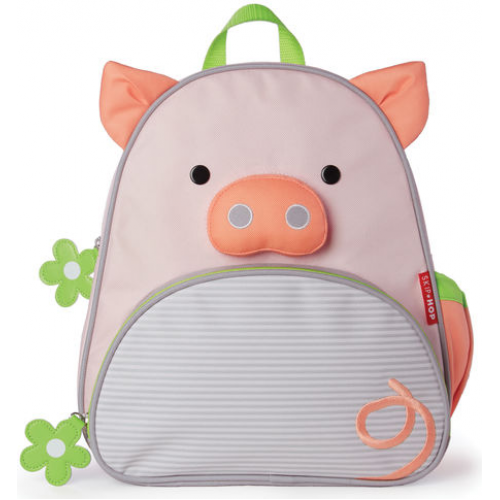 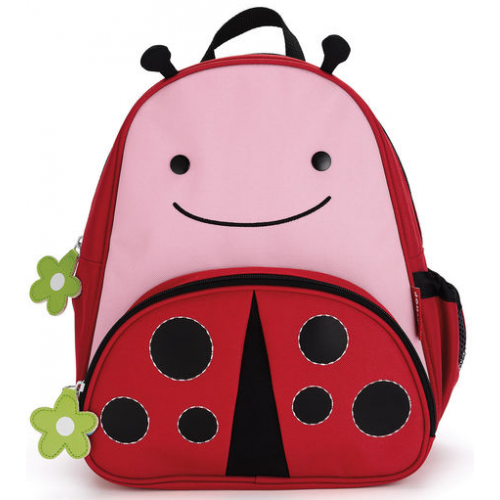 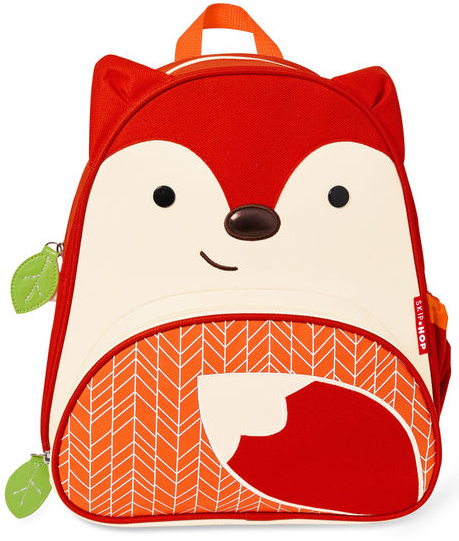 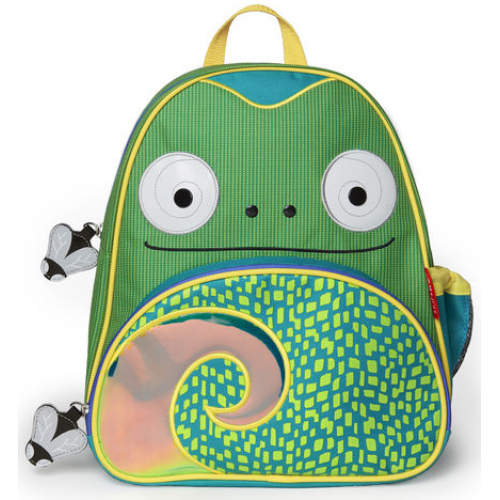 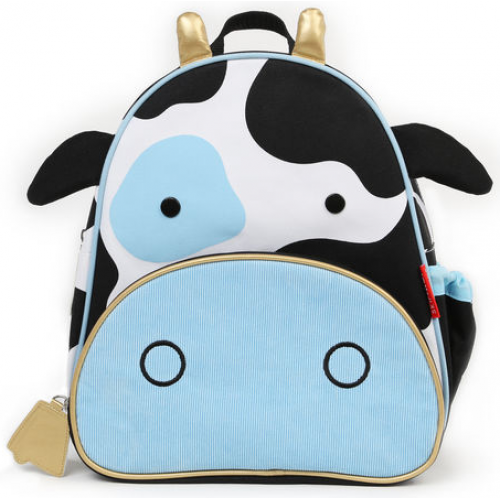 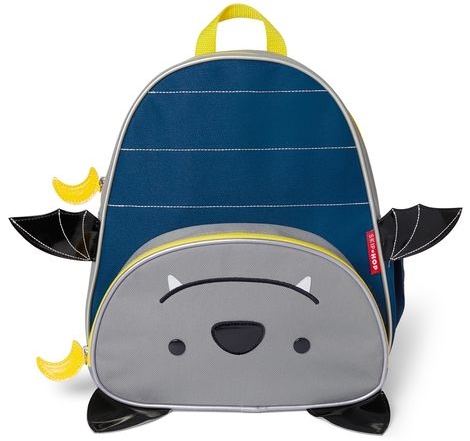 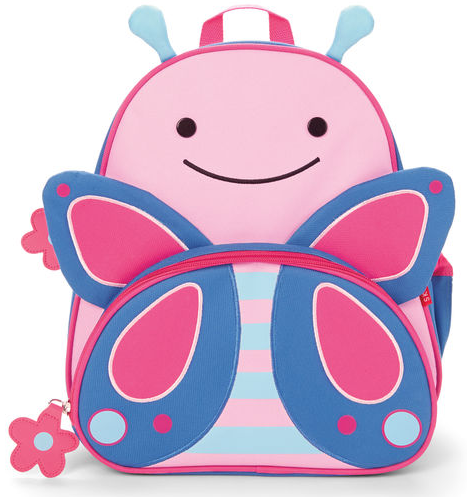 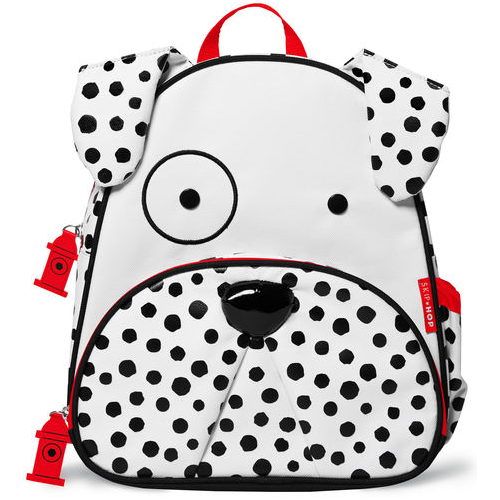 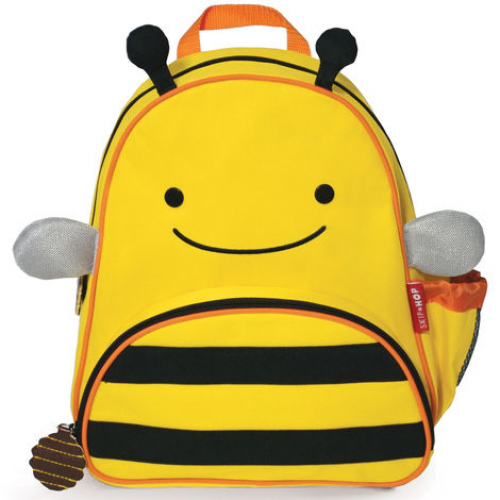 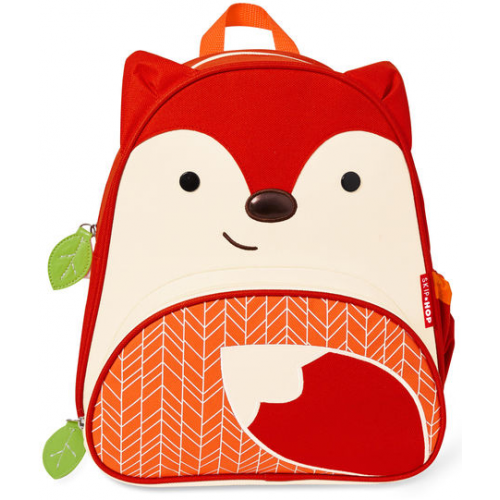 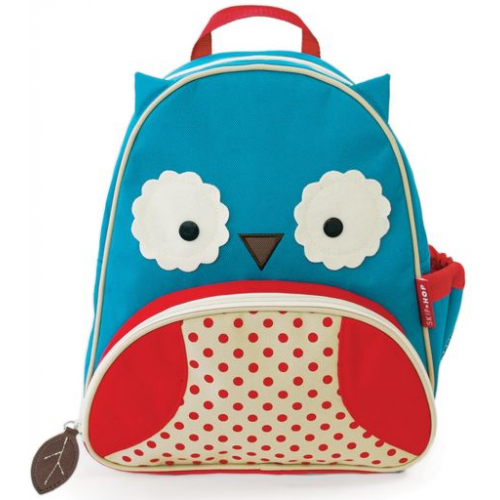 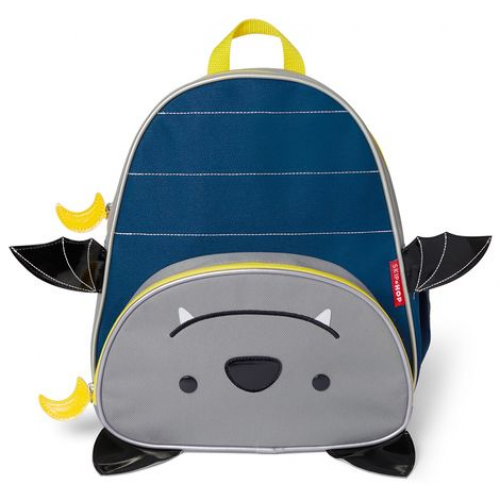 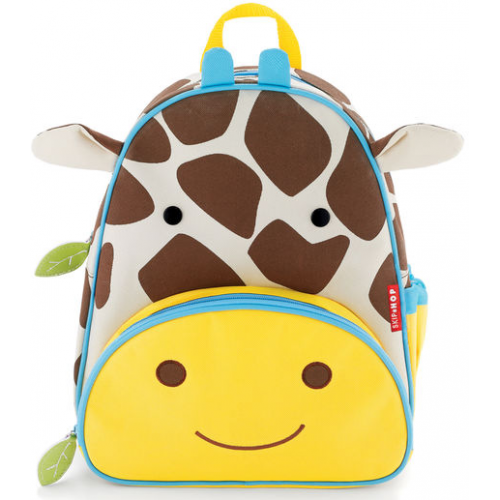 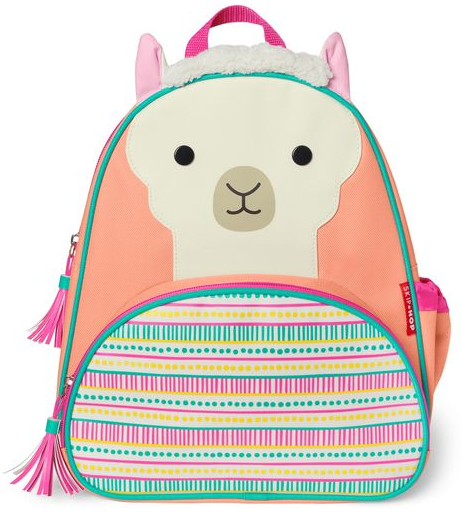 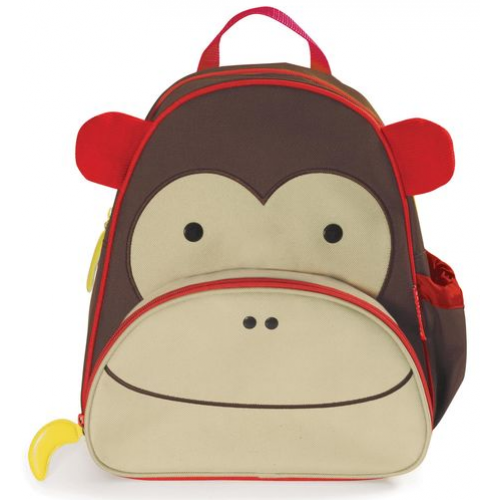 Here you will find all backpacks and bags for your kids. 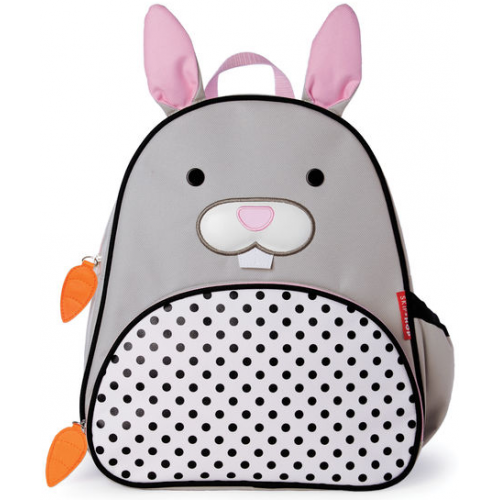 Babyland is a Perth baby store that specialises in baby products and accessories from the best brands. 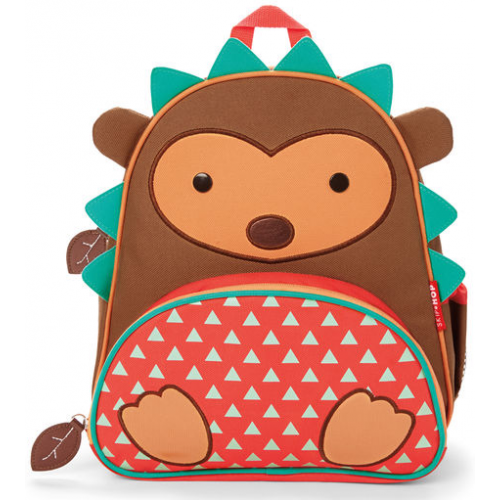 Out and About Baby Accessories.